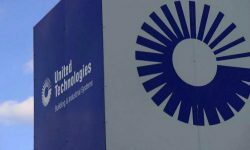 UTC halted the sale of its fire-safety and security business due to recent market volatility, deciding to focus instead on its portfolio separation plans. 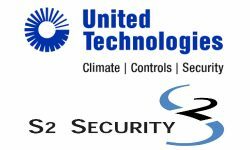 The Climate, Controls & Security (CCS) unit will be renamed Carrier and spun off, as UTC explores divesting its fire and security business. 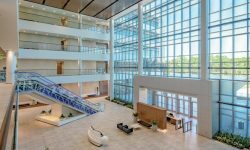 Anonymous sources told Bloomberg UTC has received offers from Apax Partners and PAI Partners, as well as a joint bid from Eurazeo SE and Rhone Capital. LenelS2 will provide scalable, cutting-edge customer solutions in the access control and security management systems industry. 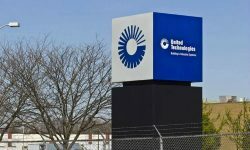 Activist investors have been putting pressure on UTC to break up into three focused, standalone businesses, according to Reuters. S2 Security is a leading developer of enterprise security solutions, led by its Founder and CEO John Moss. 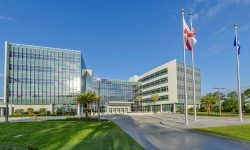 The building, which serves as the global headquarters for UTC Climate, Controls & Security, was designed specifically to showcase state-of-the-art possibilities in the building technology space. 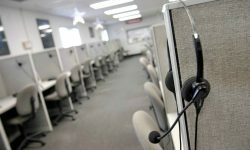 Multidistrict lawsuits sought to hold both companies vicariously liable for calls made by other companies that were attempting to sell home monitoring systems made by UTC and Honeywell. 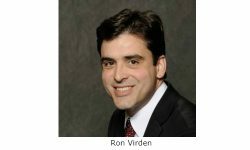 Virden previously served as president and managing director for Global Security Products, Americas/Global Access Solutions at United Technologies Corp.